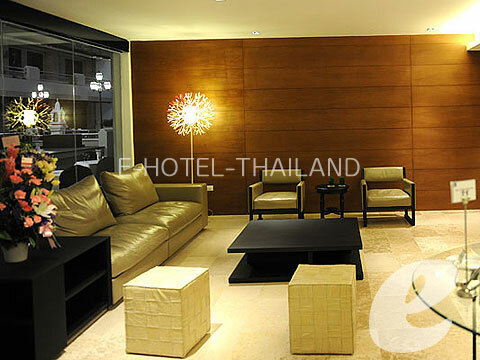 Just opened in November 2011 compact urban hotel ! ! 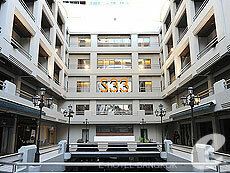 S33 Compact Sukhumvit Hotel is stylish boutique hotel retains S Group\'s signature décor of clean, elegant lines while the warmth of the staff ensures that every stay is a pleasure. 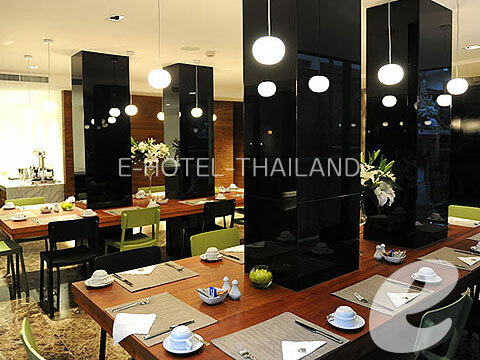 This compact urban hotel is located midway along Sukhumvit Soi 33, just a 10 minute stroll from Prompong skytrain station, making it ideal for business and leisure travellers to get around town. * A child/children 4-12 years sharing a room with adults without putting extra bed will be charged only breakfast fee of THB 60++/child.